​and as vulnerable on the Rare Breed Survival Trust watch list having less then 800 breeding ewes in the UK. 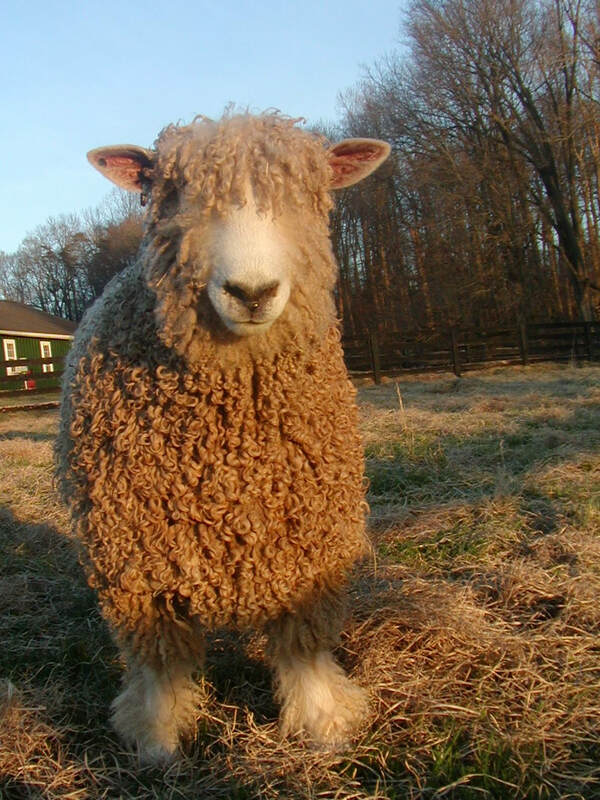 ​Our Mission is to protect the Lincoln breed from extinction. The Lincoln breed offers a part of the genetic diversity ​necessary to ensure species survival. The ​Lincoln fleece is unique in its luster and length providing exquisite wool.